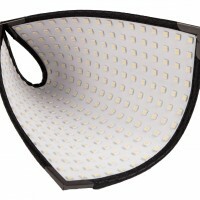 In the compact Miniburst LED kit from Digital Juice you get three fixtures for the price of one. 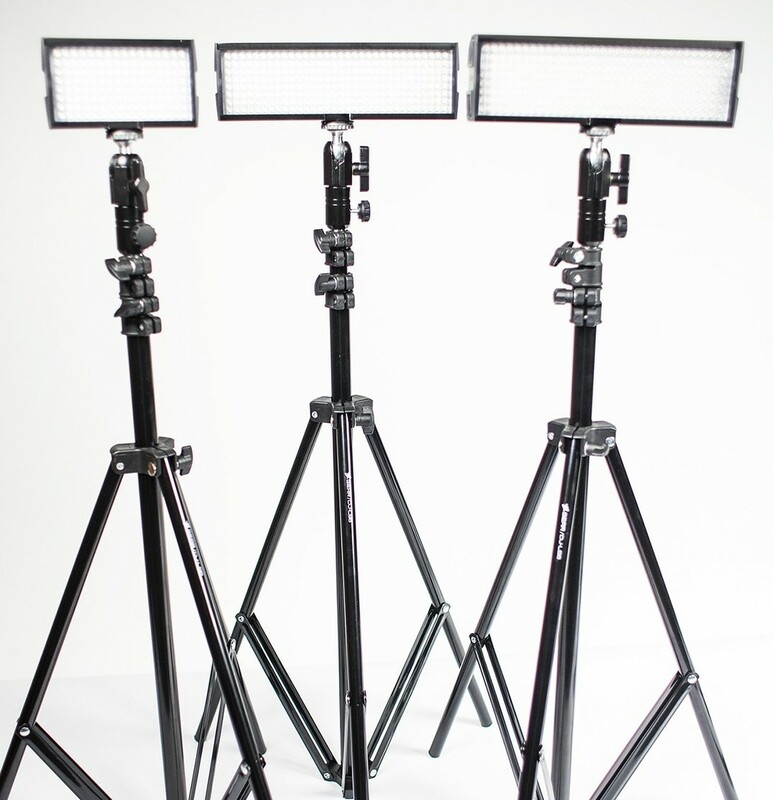 The kit includes 2 Miniburst 256 LED panels, and a 128 LED panel, together with 3 lightweight stands and all the accessories you’ll need to power them up. The industry-standard rechargeable Sony NF-F type lithium batteries can run for 6 hours at full brightness on a single charge. The lights in the Miniburst LED kit can also be powered from a single electrical outlet, using the 12V AC power supply provided with the kit. Although these lights are small they pack a punch. 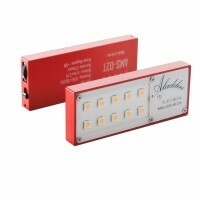 The miniburst LED kit is also flexible with an onboard dimmer on each fixture so that you can set the intensity on each of the 3 units separately. 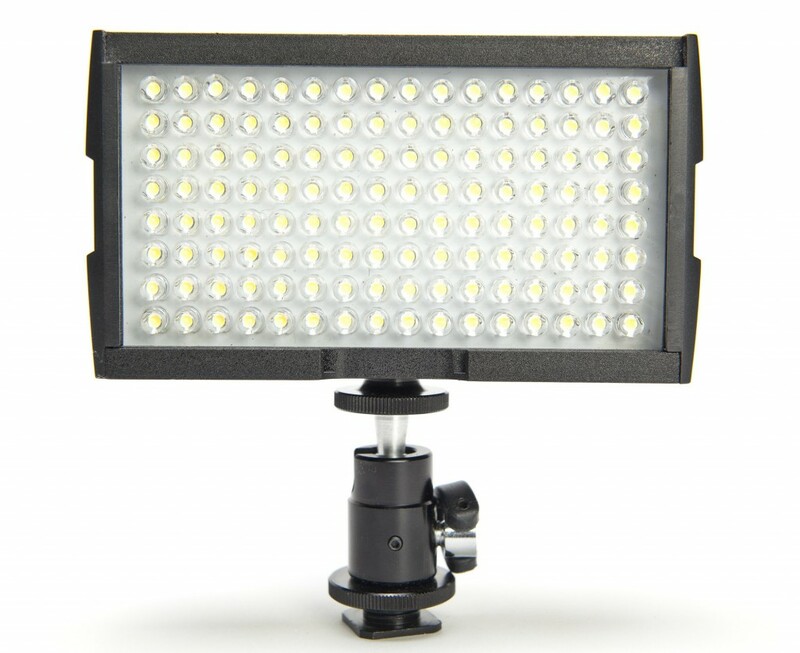 The Miniburst LED kit includes both diffusion and tungsten filters that can be slotted quickly into the front of each unit when you need to soften the light or match tungsten sources. 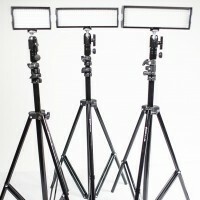 The kit includes mounts that mean you can use these lights on a camera or a stand. Quick bit of maths please: required Please check your adding up. Total of 8 + 5 please. Quick bit of maths please: required Please check your adding up. Total of 9 + 5 please. 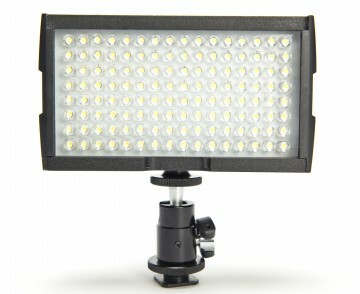 thanks for forwarding on information about the Miniburst LED Kit.